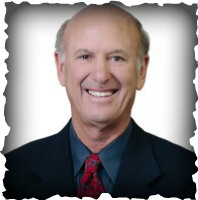 Dr.Evans is the founder of Family Dentistry (former of Village Oaks Dentistry). He is a native of the East Bay, having gone to Acalanes High School and UC Davis. After graduating from UCLA Dental School in 1976, he started his practice in Martinez and has since enjoyed 36 years in the town. He is a member of the American Dental Association and past member of Martinez Rotary and Diablo Study Club. Married, with a son, daughter and stepson, Dr. Evans enjoys family, golf, baseball, photography, gardening and especially his profession of dentistry.